I always like to recap on some of my fav looks or new blog finds from the last month around this time. 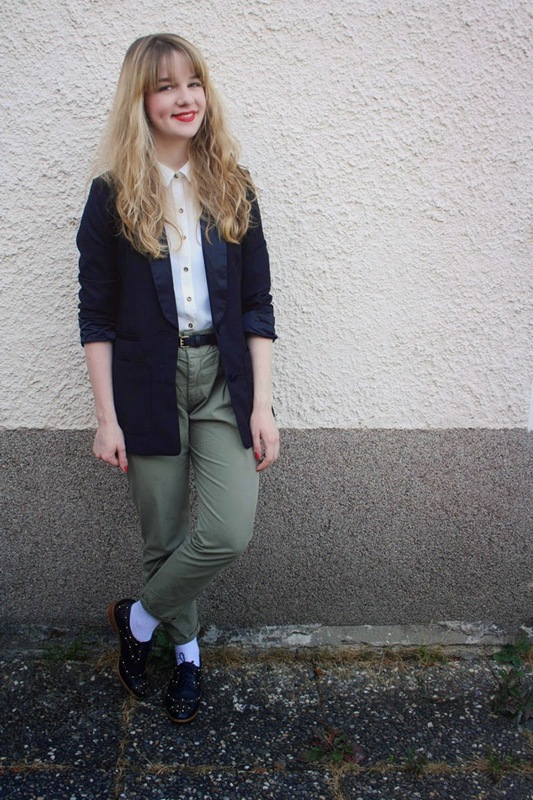 June FBlogger picks include two bloggers from Germany as well the lovely Jess based in the UK. Like always, these FBloggers each have their own distinctive style. Wolf in the city is run by Jess 'who refuses to stop until she is known for being a writer'. Her blog posts are written perfectly and for someone who struggles with the written word I envy how easily and flawlessly her blog reads. Her style is very accessible, she does not blog about items I cannot afford but always adds her personal touch to it, whether it be a stand out print or some killer shoes. Dear Miss Coco is run by Laura an 18 year old from Germany. She has this cute, teenage style going on but with a great sense of majority. It's very much about building simple pieces together, she doesn't like to over complicate her looks and I really envy that. Overdivity is run by Anai from Hamburg. I have been following her blog for a while and just adore her photographs. She chooses beautiful, intriguing, unique back drops that really help to emphasise her looks. Her looks are always so planned out and she oozes coolness from head to toe. This particular look is so on trend and highlights her style perfectly. So those are my picks from last month. Have you found any outfit posts or new blogs you fallen in love with? Amazing picks, i love all of their styles especially the first one!